Giliarov, Aleksei [Giljarov], b 20 December 1855 in Moscow, d 7 December 1938 in Kyiv. (Photo: Aleksei Giliarov.) Philosopher; from 1922 full member of the Academy of Sciences of the Ukrainian SSR. 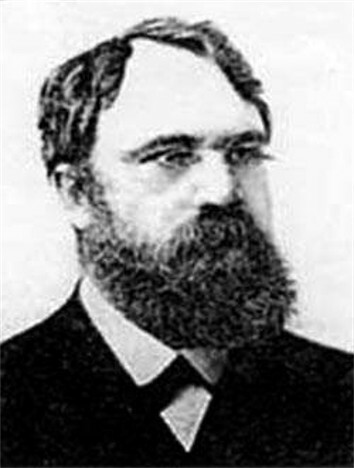 Giliarov graduated from Moscow University and was a professor at Kyiv University from 1891. As a Platonist he held that philosophy was not a science but a striving to reconcile the truth of reason with the truth of the heart. Besides studies of the Greek sophists and of Platonism, he wrote Znachenie filosofii (The Significance of Philosophy, 1888) and Filosofiia v ee sushchestve, znachenii i istorii (Philosophy in Its Essence, Meaning, and History, 2 vols, 1916–19). In his unfinished work Skhema istorii filosofii v osveshchenii istoricheskogo materializma (A Schema of the History of Philosophy in the Light of Historical Materialism, 1926–7) he attempted to revise his philosophical outlook to accommodate Marxism. He was also a student of literature, chemistry, psychology, and physiology.